I want to create a UPA on a second WFE that serves as a failover WFE server, however the list of "Select the machine in this farm on which you would like to run Profile Synchronization process." only has the first WFE listed .. How can I add a new UPA for the second server to be able to run it when the first server is down? You can only run one instance of the User Profile Synchronization service on a farm. it is kind of limitation. You cant have multiple instances of UPA sync. 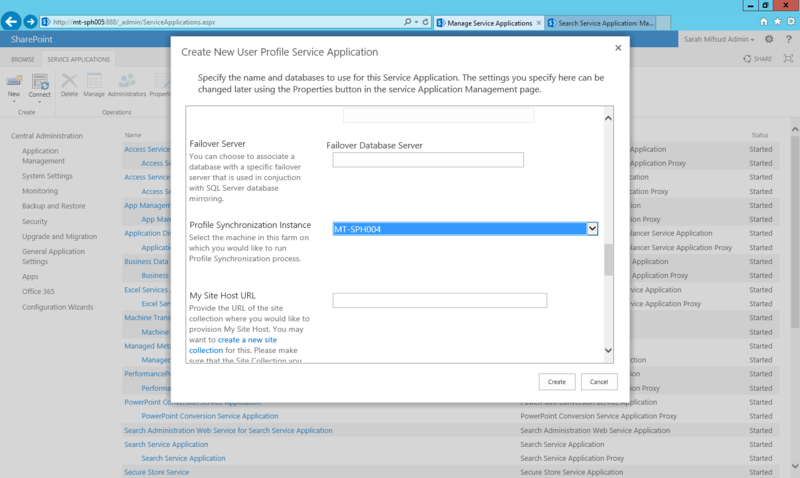 But you can start User profile Service instance on multiple servers in farm. $TypeName = "User Profile Synchronization Service"
Not the answer you're looking for? 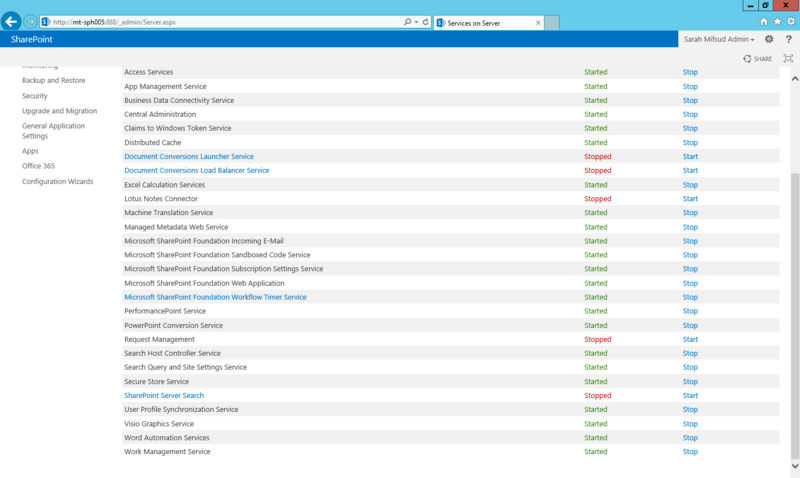 Browse other questions tagged 2013 user-profile-service sharepoint-on-prem failover or ask your own question.